Police have allegedly clocked a truckie doing 63kmh over the speed limit. NSW Police attached to Oxley Traffic and Highway Patrol yesterday caught a truck allegedly travelling at 123km/h in a 60km/h zone - 63km/h over the speed limit. 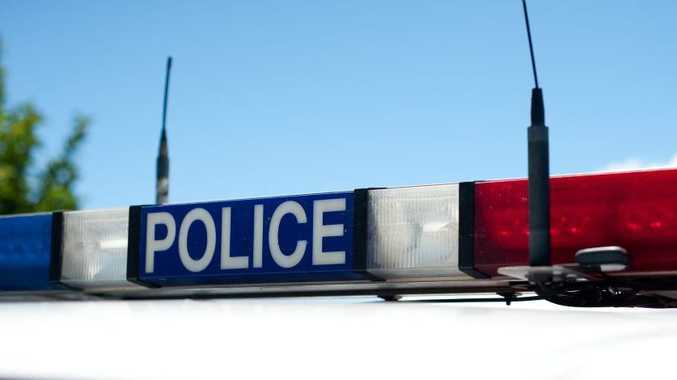 About 11.10am, police were performing speed enforcement duties on a section of the New England Hwy, north of Tamworth, when they observed a southbound Mack truck travelling on the highway. Using Lidar to measure the heavy vehicle's speed, officers determined the truck was travelling at an alleged speed of 123km/h, despite the section of road being speed limited to 60km/h for trucks and buses. 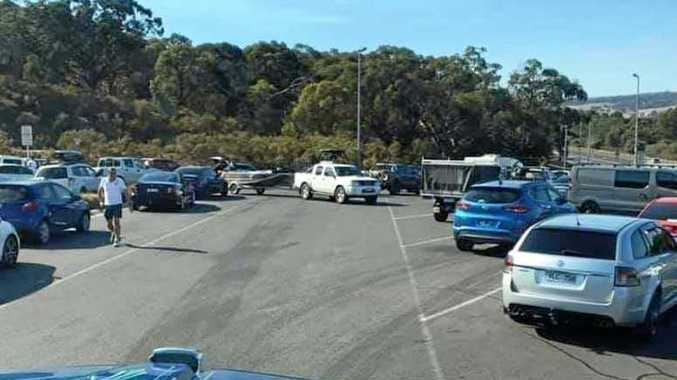 Police stopped the vehicle just north of the township of Moonbi and the driver - a 45-year-old man from Maitland - was issued with an infringement notice for Class C vehicle exceed speed by more than 45km/h. As a result, he was fined $3,267 and had his licence suspended for six months. The truck was also grounded and will be inspected by Roads and Maritime Services (RMS) staff. Acting Assistant Commissioner Stuart Smith, the Acting Commander of the Traffic and Highway Patrol, said police and RMS staff would continue to work together in 2013, as part of their ongoing effort to get rogue trucks off NSW roads. "There is no justification for excessive speeding in any vehicle, especially not in a heavy truck," Superintendent Smith said. Too many times we have seen the untold carnage that has stemmed from one speeding truck. "Rest assured, we will continue to commit plenty of resources to catching and charging any heavy vehicle drivers or operators who break the law and put innocent lives at risk."